There's a terrible time for every blogger and business when you start writing incredible content, but you have no idea what you need to do to get people to read it. Hitting publish on your latest post doesn't necessarily guarantee that you're going to end up with an incredible readership. In fact, most of the time, you're going to need to dedicate the majority of your efforts online to the "marketing" part of content marketing if you want real results. 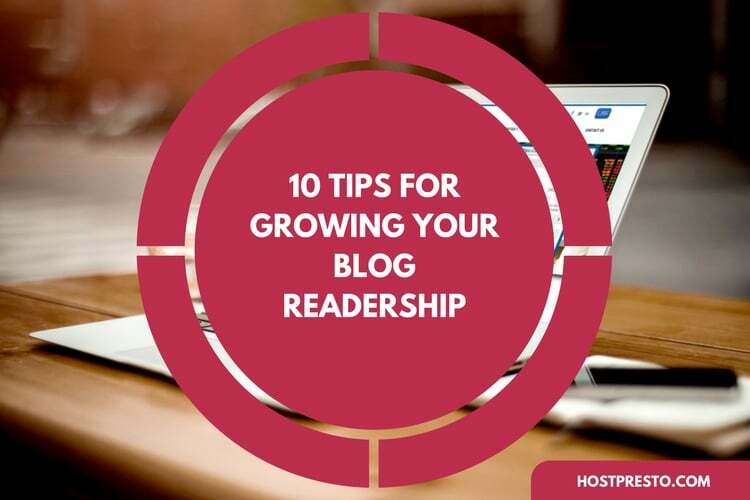 The good news is that learning how to grow your blog readership doesn't have to be too much of a challenge. All you need to do is realise that your company articles are competing with an endless crowd of other voices all hoping to capture the same readership. Once you understand that, you'll realise that you need to take extra steps to engage your audience and stand out, if you want to make a lasting impression. With that in mind, here are ten tips to help get you started. If you really want to earn attention and lasting loyalty online, then you can't simply publish keyword-stuffed content with the hope of getting a better ranking from Google. Contributing to the online world means finding something relevant and interesting to write about, then share that content with your readership. Make sure that you edit your blogs to give them a professional tone, and never just copy and paste what someone else on the web has written. In an attempt to improve the diversity of their content calendar, a lot of modern blogs will accept guest contributions from other writers with their own blogs. Providing that you follow the guidelines that have been laid out by the blog in question, most will be happy to accept your submission, and this is a great way to introduce your website and your writing to a new audience. Try looking around for blogs in your niche that will allow for the publication of guest content to get started. 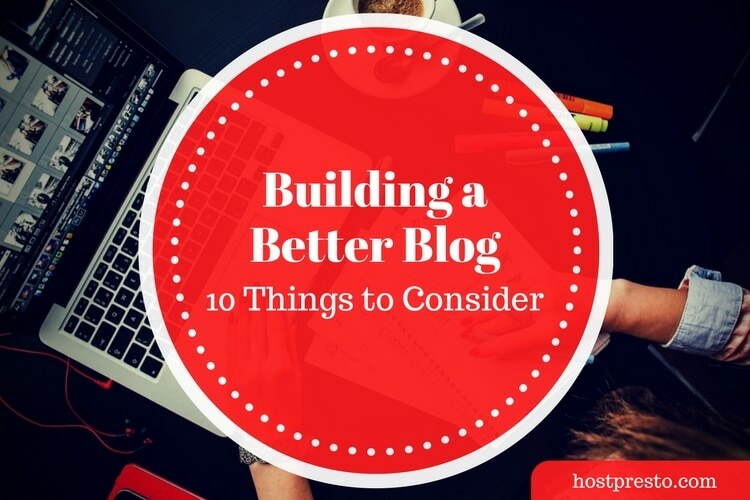 Remember, guest blogging can increase your search engine ranking too! If someone subscribes to your email newsletter or blog feed, then they'll be much more likely to remember your content and keep coming back for more. Most people won't bother to unsubscribe after they've already taken the effort to sign up too. With that in mind, it's a good idea to increase your readership by making it easier for people to subscribe. Place plenty of subscription buttons around the website, and make sure that the people you connect with don't have to fill out too many forms to join your email list. When things like search engine rankings and conversions are on your mind, it's easy to forget that you're also using your blog as a way of representing your business online. That means that you need to dedicate some time and effort to finding your unique voice and sharing it with your audience. The more you build a unique personality and show your customers that your business has a human side, the more likely they will be to stick around. One excellent way to encourage people to check out your blog is to leave interesting comments on relevant blog posts, where you link back to your own content. However, it's important to make sure that the comments you post actually offer value to the discussion. Everyone hates those comments that simply ask people to check out their blog without contributing to the conversation. 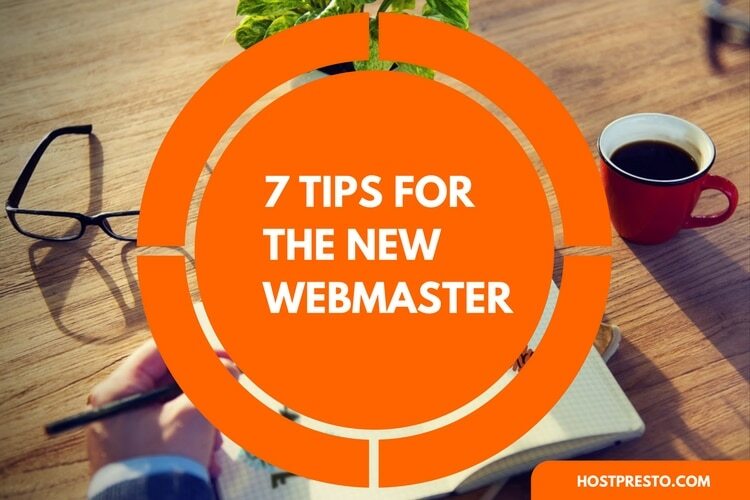 In fact, those comments can frequently be deleted by webmasters as spam. Everyone loves free stuff. If you want to generate buzz for your website and give something back to your readership, then you can easily do that by simply hosting a simple giveaway. Offering to give your customers something for free is a great way to build traffic and subscriptions. Just make sure that you're giving away something that your customers want, without breaking the bank. These days, if you want your blog to be really successful, then you can't just publish on your website, you also need to be active on your social media accounts. Creating a social and content calendar that remains consistent throughout the way can help to grow your readership substantially. The regular content will help you to rank higher on the search engine pages, while the consistency will let your subscribers know when they should be checking back each week for a new post. Webmasters and people who try to develop much of their audience online often forget how useful it can be to network with other successful people in their industry. 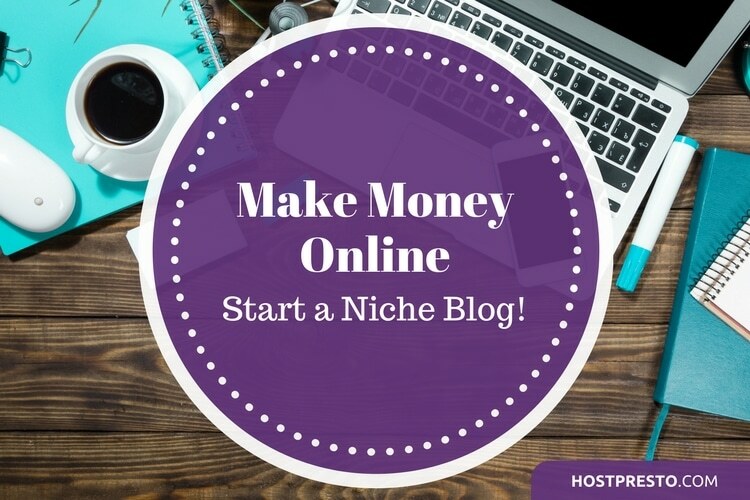 Reaching out to bloggers and other websites in your niche that you might be able to connect with over time could help you to learn new things and tactics as your skills as a blogger begin to grow. 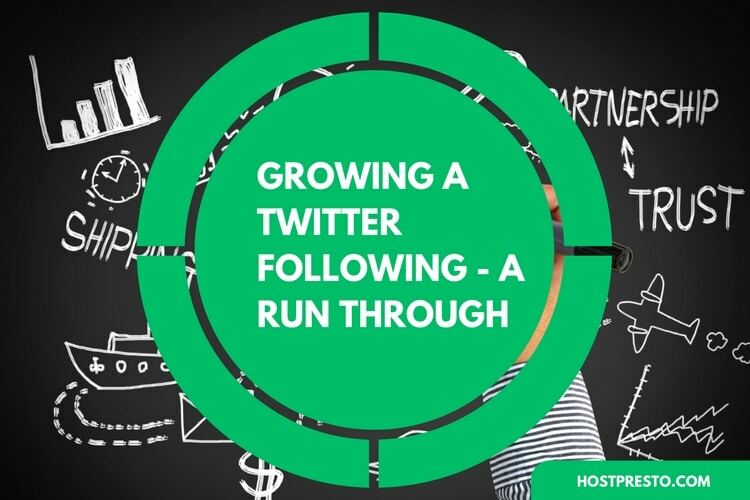 At the same time, networking with authorities could mean that you can get influencer mentions on social media too, that direct new people towards your site. These days, it's hard to build your readership because people online have so many different blogs to choose from, all seemingly producing similar content. If you want to create a powerful presence online, then you need to create loyalty among your consumers, and that means building a community. Don't just talk at your customers with your blogs, then disappear and let them have their own discussion in the comments. Get involved with the conversation, ask people questions on social media and respond to questions where you can. Finally, no matter what kind of content you publish online, you should always use a call to action. Focus on delivering a unique level of value to your customers with your content, and then ask them to do something simple in return for you, like subscribe to your email newsletter, or get in touch over the phone if necessary.